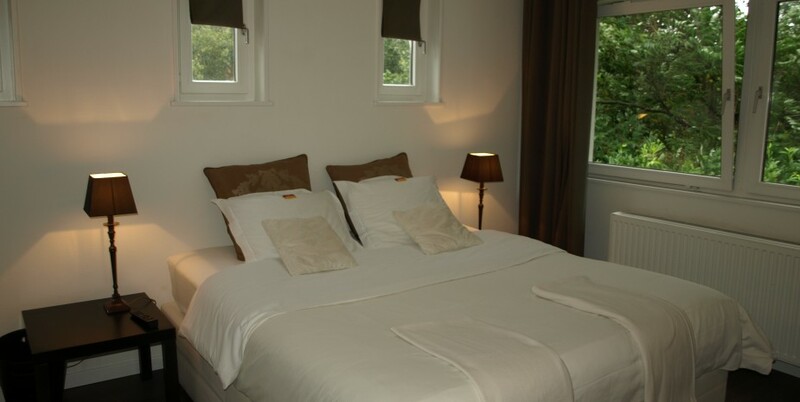 This comfort guestroom, located on the ground floor, is situated east, with direct exit to the garden. 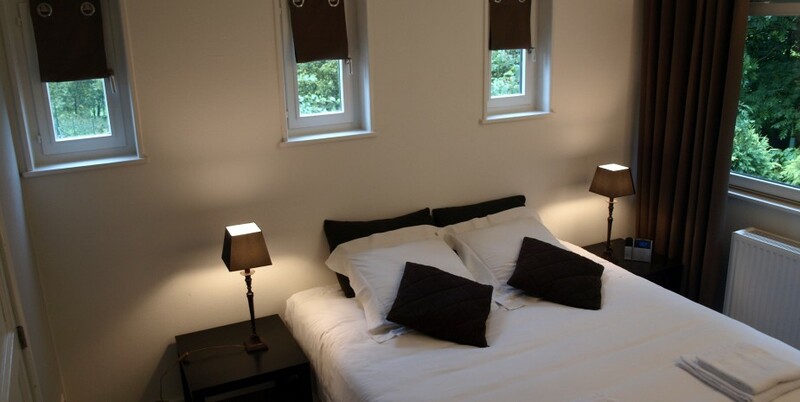 There is a kingsize bed with fine linen, you can also choose for two single beds. There is a small seating area and a LCD TV. WIFI is available and free. There is always a bottle of (SPA)water in your room and every day a chocolate on your pillow. 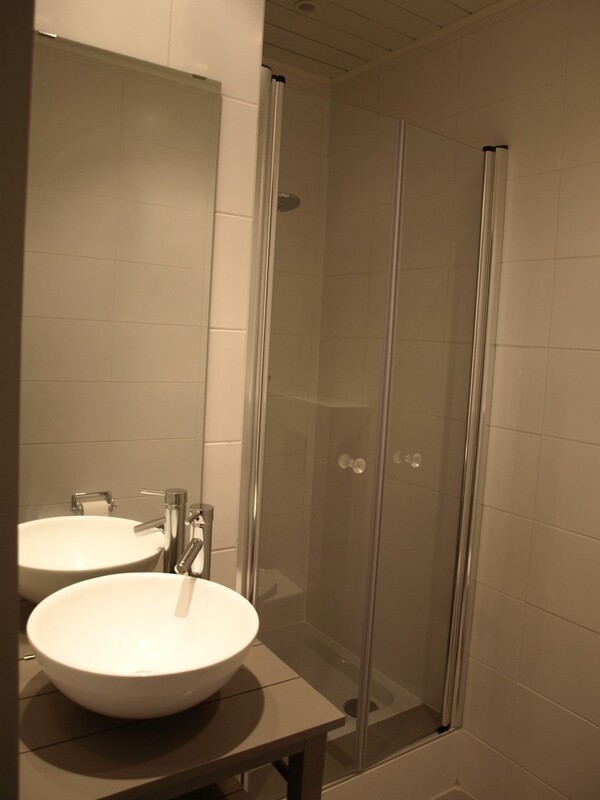 The bathroom has a large shower with rain shower, washbasin, toilet, hairdryer and shampoo/shower gel. And of course lovely soft towels! 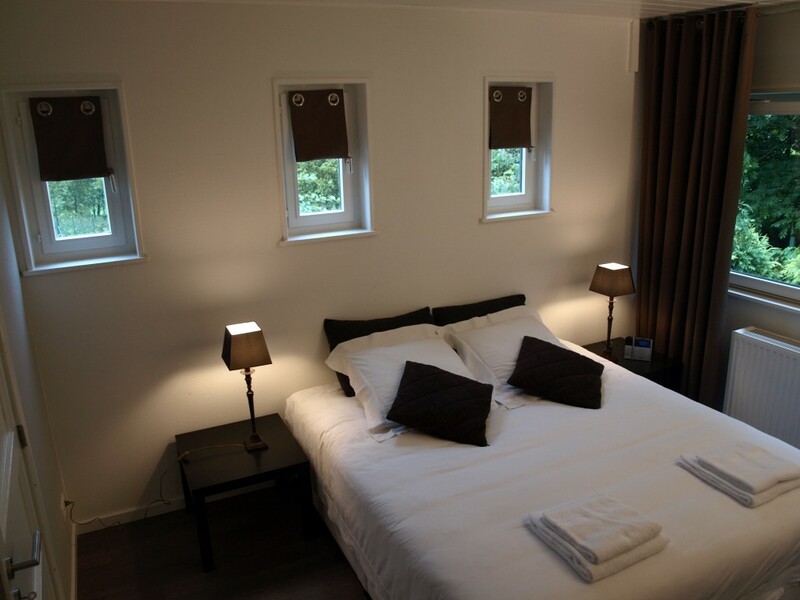 The room is located next to our breakfast room where you can make complimentary coffee, tea, hot chocolate and cup-a-soup. 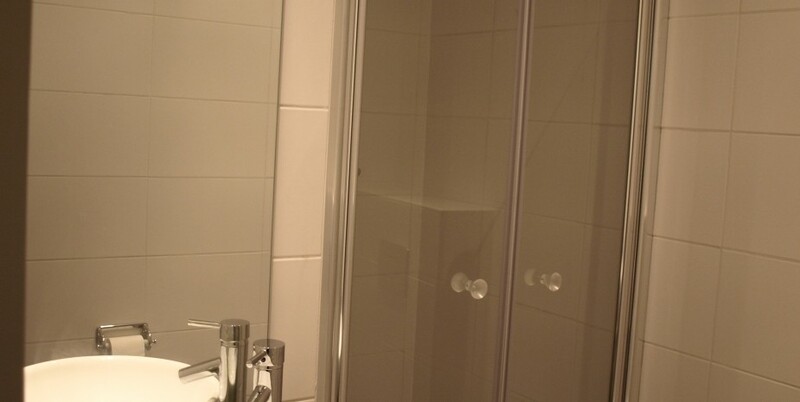 We would like to give you a real holiday feeling in our B&B! 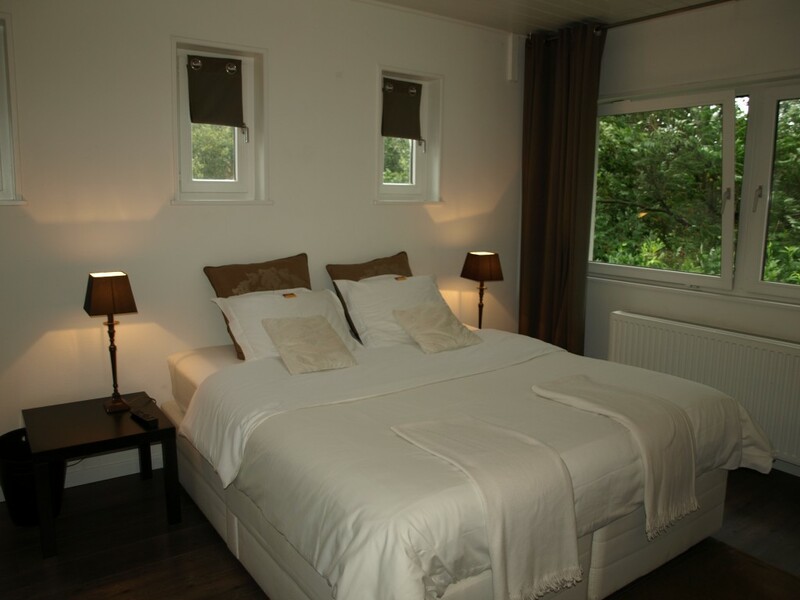 The price for this room is 79,00 euro in winter season and on to 130,00 euro in the summer season, depending holidays and festivals. The price is including breakfast. Rates can be higher during major cultural and sporting events in and around Spa, for example during races at the Circuit de Spa-Francorchamps.